95.99 GBP Only 1 left In stock, ready to dispatch. 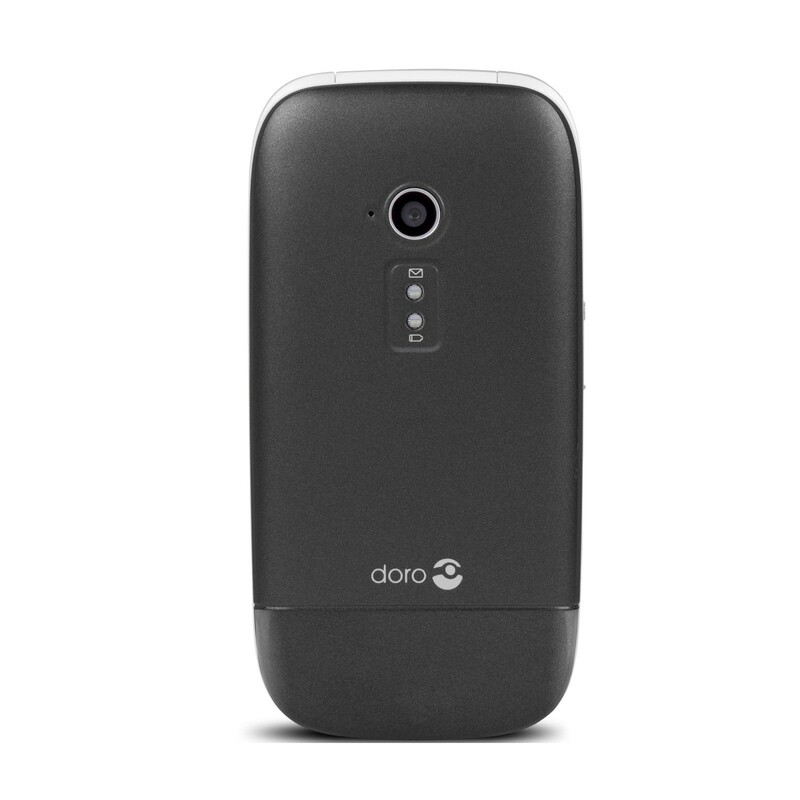 Featuring a matt graphite finish, the stylish Doro PhoneEasy 631 is a pleasure to use thanks to its clamshell design and its interesting array of value-­adding features including an integrated camera, a variety of safety and accessibility functions and an FM radio for listening to music while you're on the move. 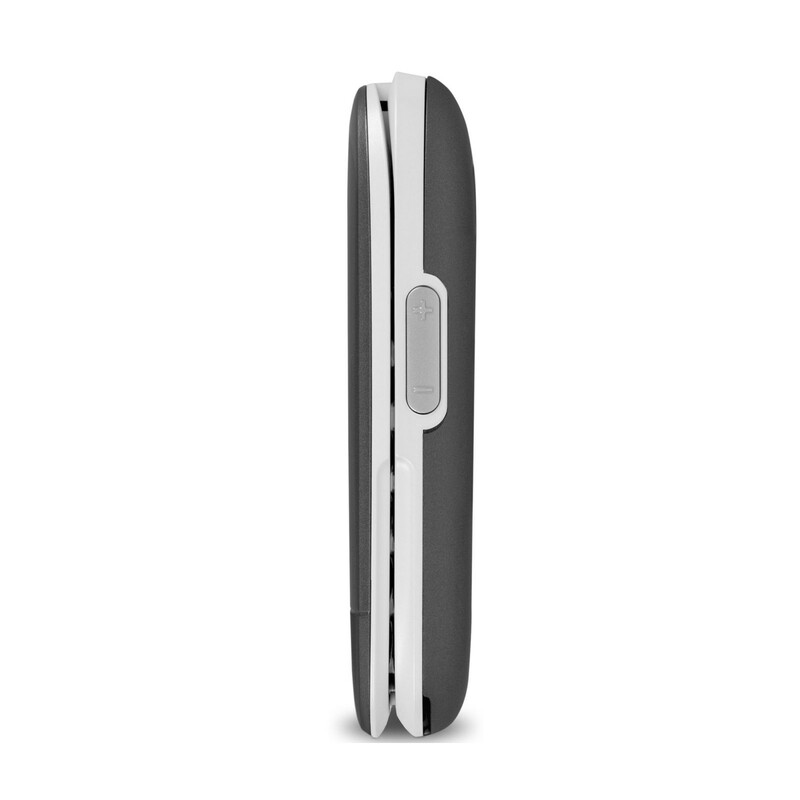 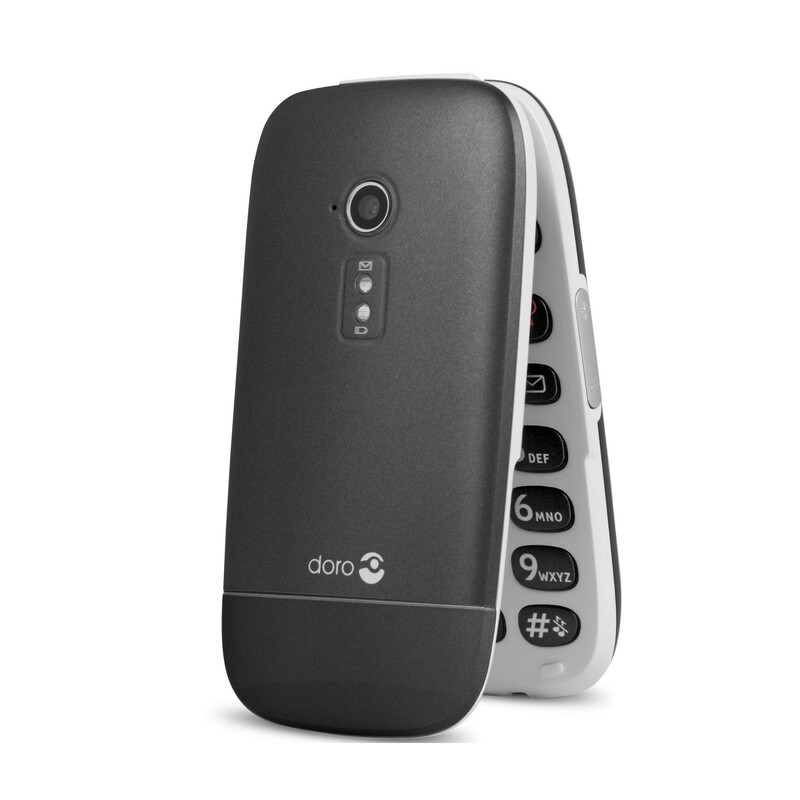 The Doro PhoneEasy 631 features a clamshell design, something which can be hard to come by these days. 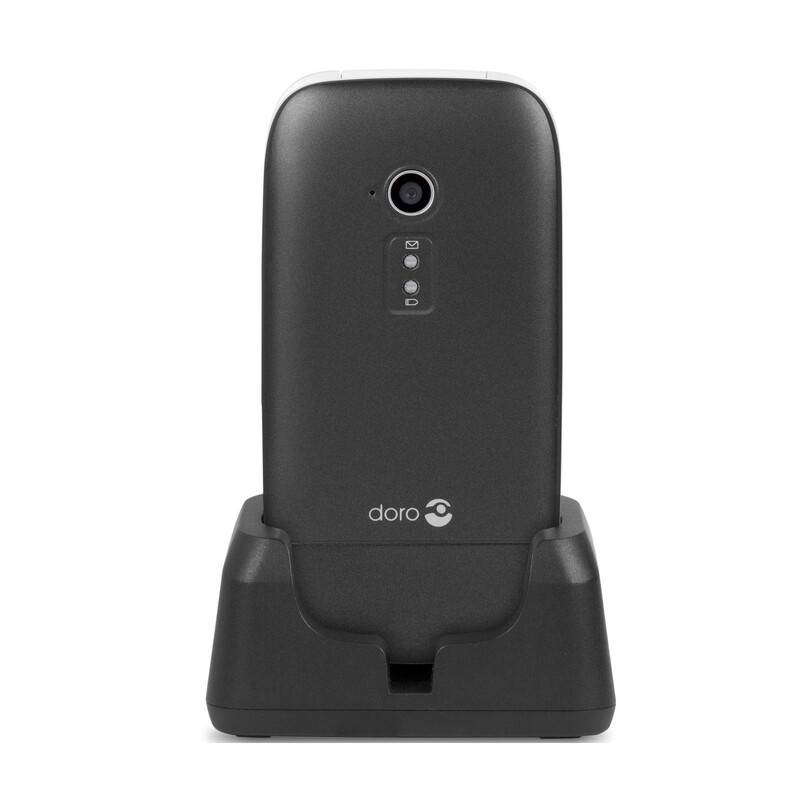 However, this innovative and user­-friendly design makes the phone more compact and easier to use; to answer an incoming call, all you need to do is flip the phone open, while to finish the call, you simply need to close it again. 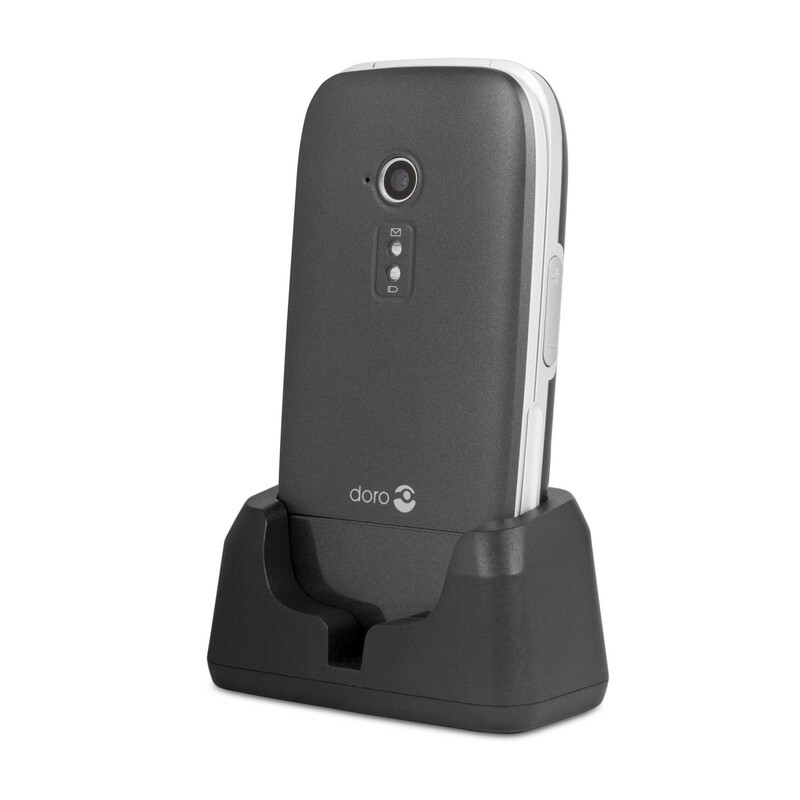 Providing a significant upgrade to standard sound quality used in most telecommunications platforms, the Doro PhoneEasy 631 features high­-definition voice reproduction for improved call clarity and reduced risk of listener fatigue. 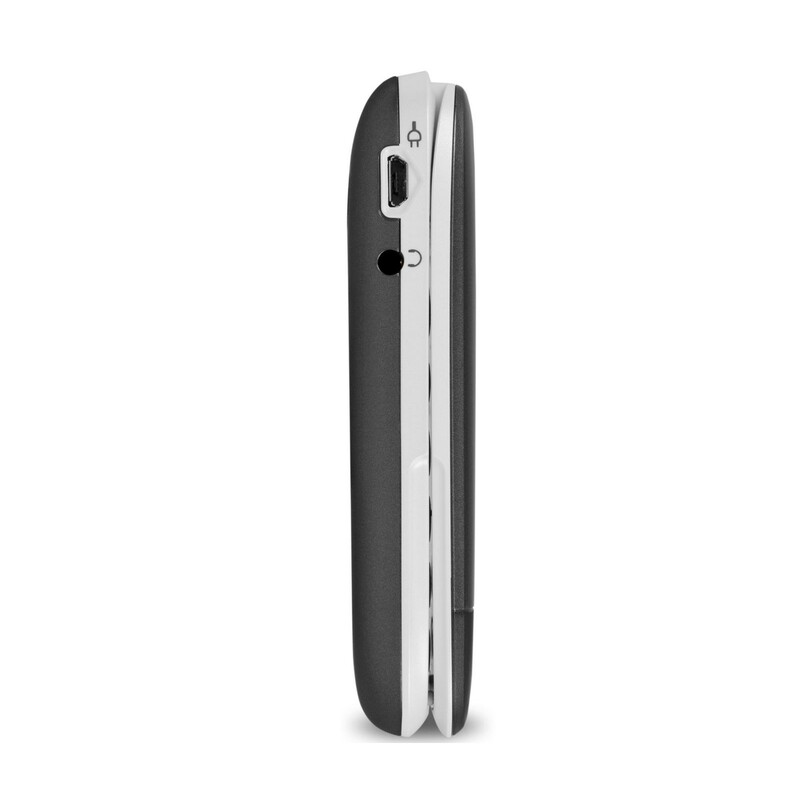 Acoustic enhancements help to reduce background noise, and there are a number of networks already supporting this feature. Why Should You Buy this Mobile Phone? 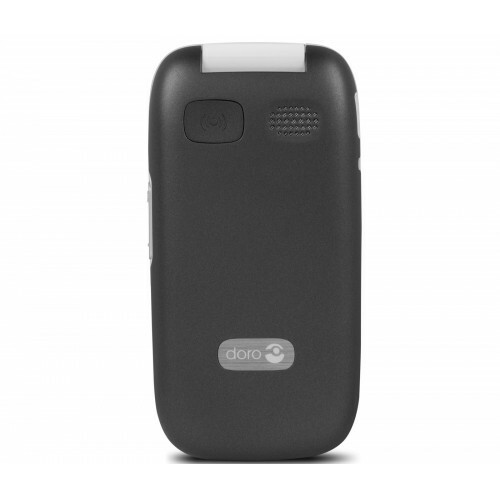 The Doro PhoneEasy 631 features excellent accessibility features, including larger and more widely spaced keys to make writing messages easier than ever. 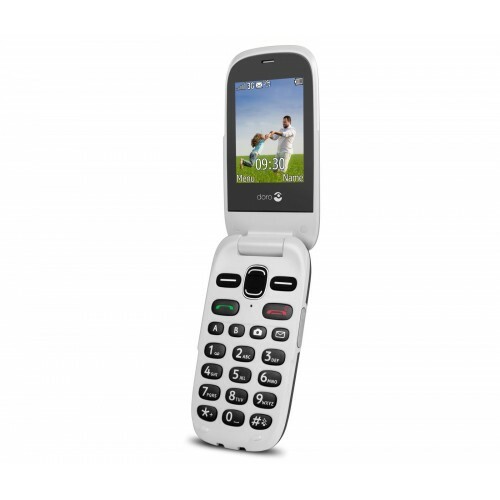 Also compatible with hearing aids and Bluetooth headsets, this mobile phone is most suitable for the elderly and those who are hard of hearing.